Building a bridge from today to tomorrow.  C.UBI is an initiative that proposes a preliminary framework to finance a universal basic income out of global resource usage, within the context of a circular economy and enabled by technology. Create prosperity for people and the environment by helping to transition to a socio-economic system that works in the long term. Our call for academic contributors is now open! Applications for our open call for academic contributors are now open.  If you are a forward-thinking researcher who is willing to work towards a more inclusive and circular world, join us! C.UBI was launched at the Disruptive Innovation Festival.  An initiative that proposes a preliminary framework to finance a universal basic income (UBI) within the context of the circular economy which we believe will be enabled by a slew of new and developing technology. We believe these three components - when combined - can create a framework that is going to help bridge the changes we are facing in terms of the shifting sociological and economic reality. The ultimate goal is for this framework to be adopted and integrated by businesses and governments across the world. Before this happens we will be partnering with people in the academic, business and policy fields to create a rigorous framework that is flexible and modular in order for its value to be maximised in different geographies with different demographic realities. This is a shared effort of business, academia and governments. If you share our values, get on board and shape the direction of this initiative, from theory to practice.